Advanced Metering systems rely on many components to operate effectively. Therefore, the system needs to be properly installed and integrated to ensure your utility is receiving all of the benefits. And while it’s not impossible for utilities to manage meter installation and integration projects on their own, enlisting the help of an experienced partner is recommended. 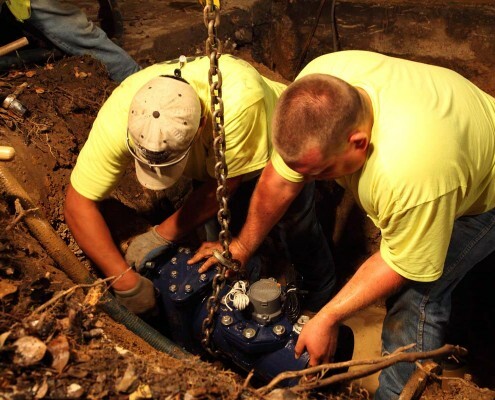 Unlike other consulting firms, UMS got its start as a water meter installation company. As a result, this gives our team a deep understanding of all major meter brands and systems. Additionally, it has provided extensive hands-on experience with the implementation of direct read, AMR, AMI, and hybrid metering solutions. UMS talks the talk and walks the walk.